Gregory Shamus/Getty ImagesMichigan, Penn State, and Air Force are some of our favourite picks for those looking to put a bit of money down on the Saturday slate. 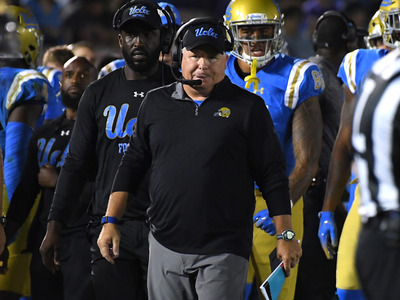 College football season is heating up, with a ton of huge games this weekend that could have a profound impact on the playoff picture. 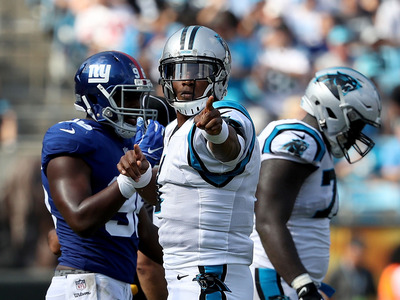 And with great college football games comes great betting opportunities for gamblers. Granted, some of these games should be so good you don’t even need to put money on them to enjoy them – looking at you, Georgia @ LSU. That said, it’s fun to pick a side and attempt to predict the future. 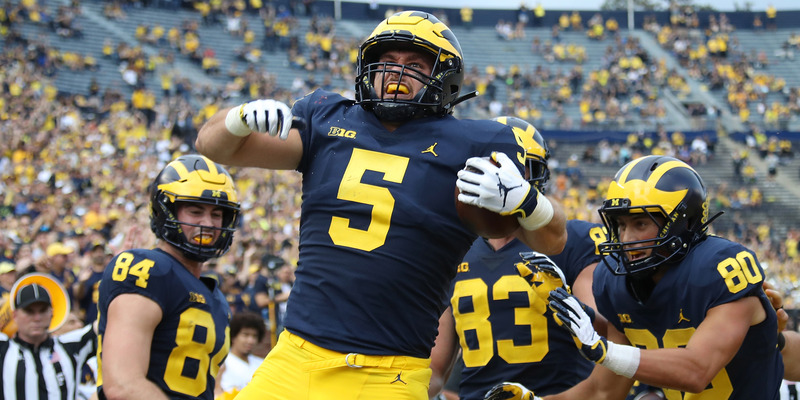 Take a look below for our seven best bets of the Week 7 college football slate. Penn State is home, coming off a bye, and mad as hell that they blew their shot at Big Ten dominance with a bad fourth-down play call against Ohio State on White Out night. Michigan State just lost to Northwestern and has looked lacklustre throughout the season. 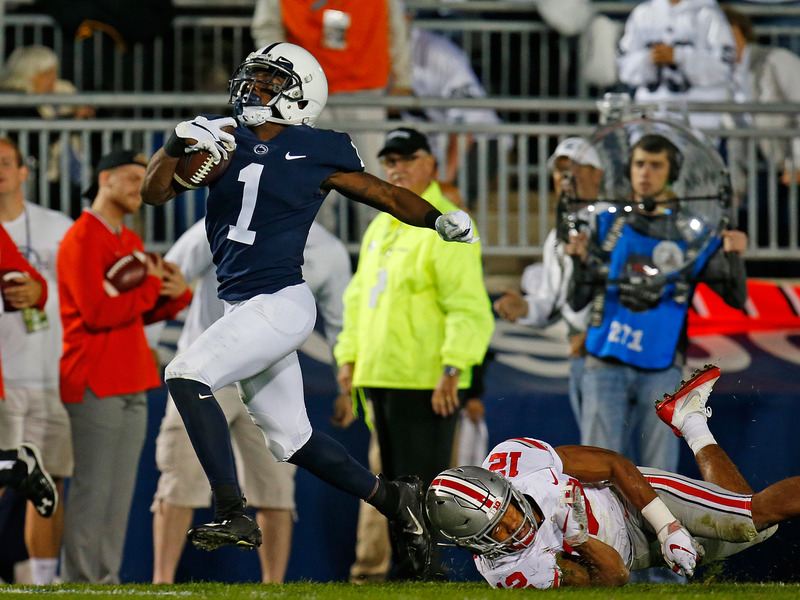 This could be a bounce-back spot for the Spartans, but Penn State has proven time and time again their ability to run up the score, and I think they come out blazing to erase the memory of their loss to the Buckeyes. If UCLA is going to win a game this season, they’re running out of chances. That said, they looked the best they had all season last week against Washington, and a rivalry game might be the perfect place to bring in their first win of the year. Air Force is just 2-3 on the season, but they have been competitive in every game they have played. While San Diego State is surging, riding four straight wins into the matchup, they’re also coming off of the biggest win of their season after travelling to Boise and beating the Broncos on their infamous blue turf – that’s all well and good for the Aztecs, but it also makes this the perfect spot for a let down. 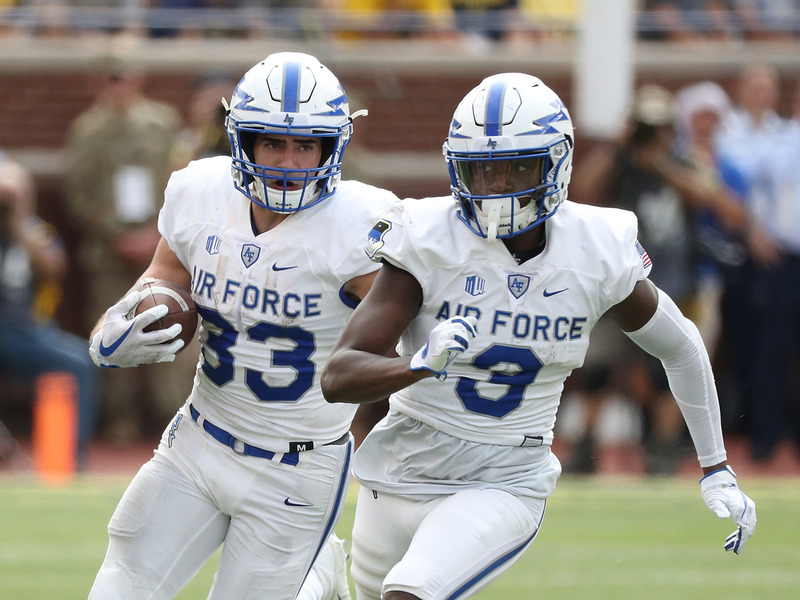 With the extra half-point hook, take the points and hope that Air Force can keep things close. 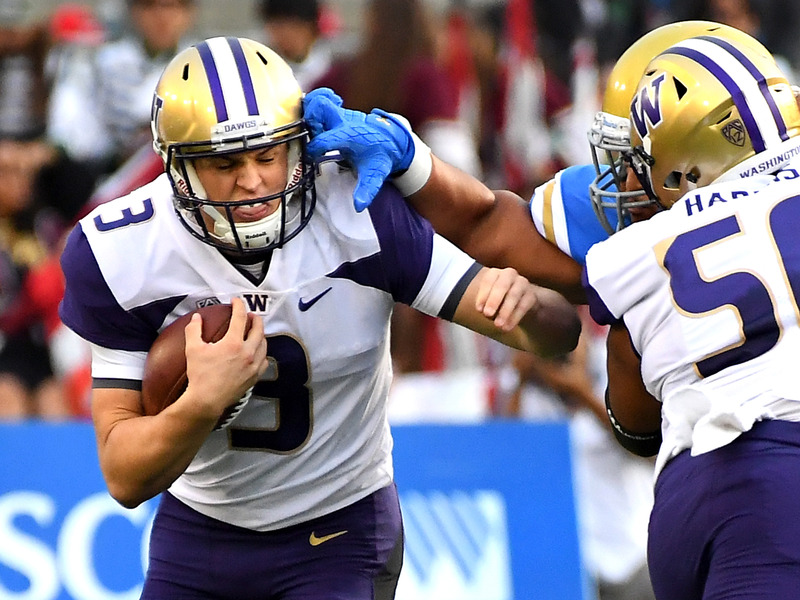 Jake Browning and Washington did enough to get past UCLA last week, but still face an uphill battle to making it back to the college football playoff, unable to afford another slip-up after falling to Auburn to open the year. Oregon will surely have the better uniforms when they take the field on Saturday, but the Huskies should do enough to get the win. 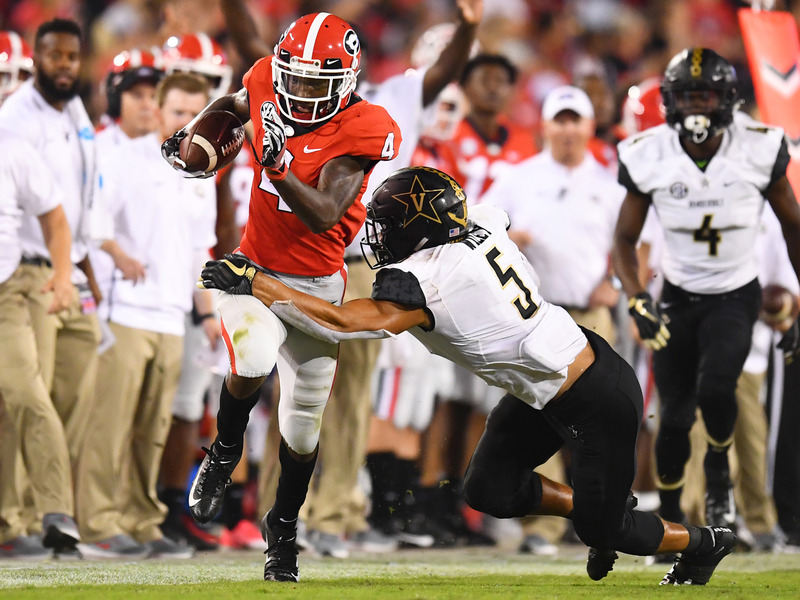 This is a dangerous spot for Georgia, who will have to travel to LSU to face a Tigers team that just saw its hopes of an undefeated season dashed by the Florida Gators last weekend. Still, the Bulldogs should have enough talent to take care of business against LSU, and will the majority of the action already on the home underdog, I’m suspicious that the betting public is getting a bit carried away with itself. This game should be a good one – last year’s 62-55 double overtime barn burner in the AAC Championship was one of the most thrilling games of the college football year, but we’re still backing the Knights to take home the win. UCF has one goal in mind this year and that’s making the college football playoff. To do so, they will need to take the season one game at a time, and win each one with authority. Memphis simply hasn’t faced a test like this yet. This line struck me as suspiciously long, making me think Vegas knows something I don’t – how can Wisconsin be almost double-digit underdogs at home, against a Michigan team that had to scramble to beat Northwestern two weeks ago? 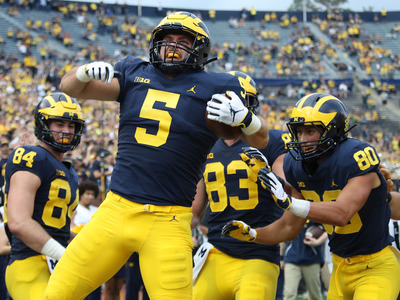 I thought the Wolverines would be favoured by six at the most, but with the oddsmakers giving so much respect to Michigan, I’m going to trust them over my own perceptions. Now check out our best bets for Week 6 of the NFL season.